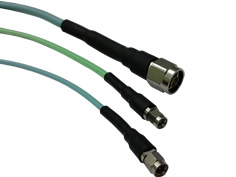 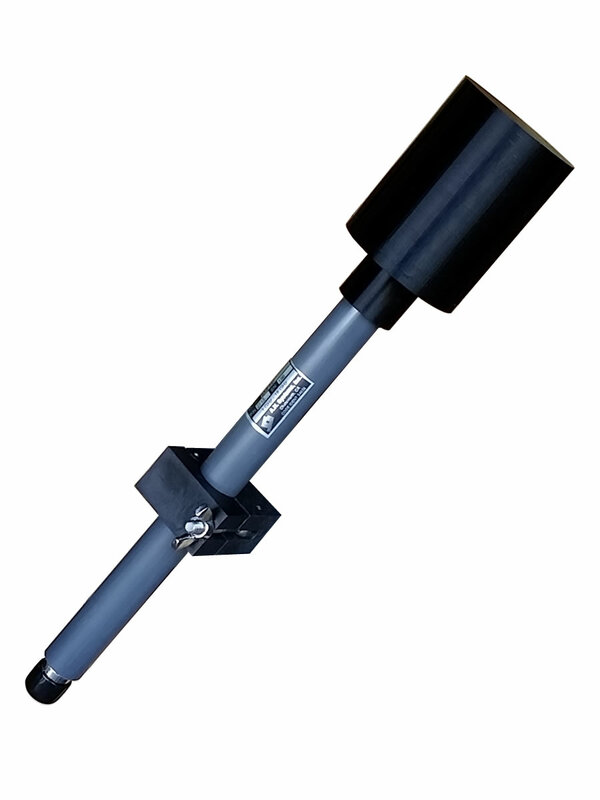 This broadband, high-frequency biconical antenna is designed specifically for broadband Field monitoring. 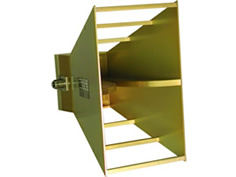 The A.H. Systems SAS-547 Biconical Antenna is a broadband high frequency antenna. 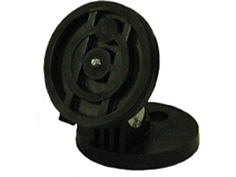 It's omni-directional radiation pattern is ideal for electromagnetic field monitoring. 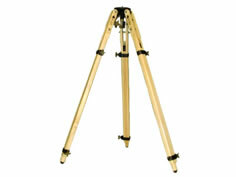 Carton size: 18" x 9" x 9"
* These are approximate dimensions and will vary depending on other items ordered. 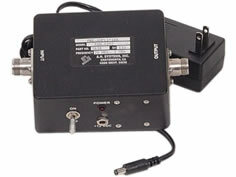 This high gain preamplifier has a rugged perfomance over a wide operating frequency range. The added protection of the one watt limiter is an ideal solution when testing in high fields. 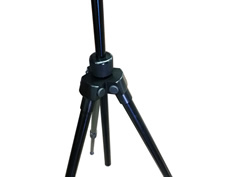 The ATU-514 is a collapsible tripod is built with all non-metallic materials that will not influence your antenna measurements.